UNBELIEVABLE!!!! One owner!!!! Clean CarFax!!!! Only 94,000 miles on a 2008 Infinti M35!!!! Well maintained inside and out as well as mechanically!!!! One of a kind very rare!!!! 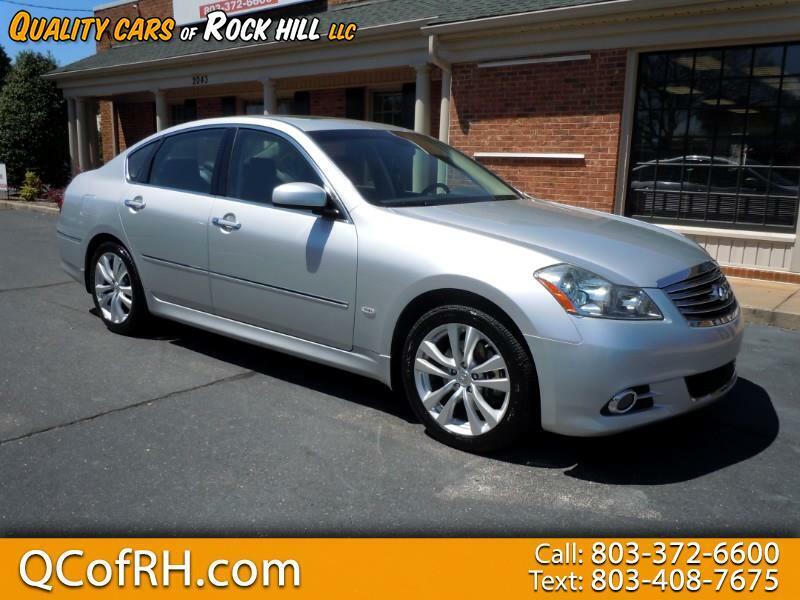 Leather, heated and cooled seats, sunroof, navigation, lane departure sensors, backup camera, memory seats. This one has it all and Michelin's as well. Will not last...call today before it is gone!!! Message: Thought you might be interested in this 2008 Infiniti M35.